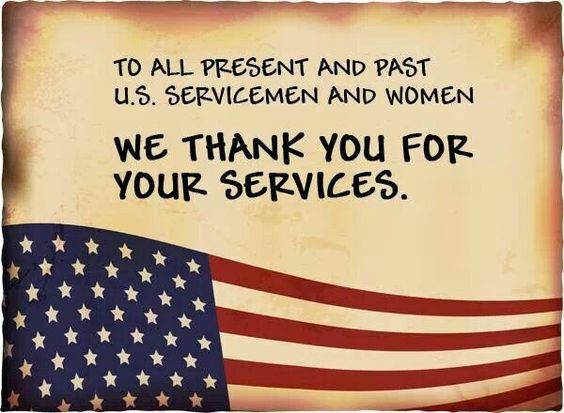 It is Veteran's Day and we would like to thank all Veterans who have served our country! Through our lenders, we can help you find financing programs that are available to Veterans. 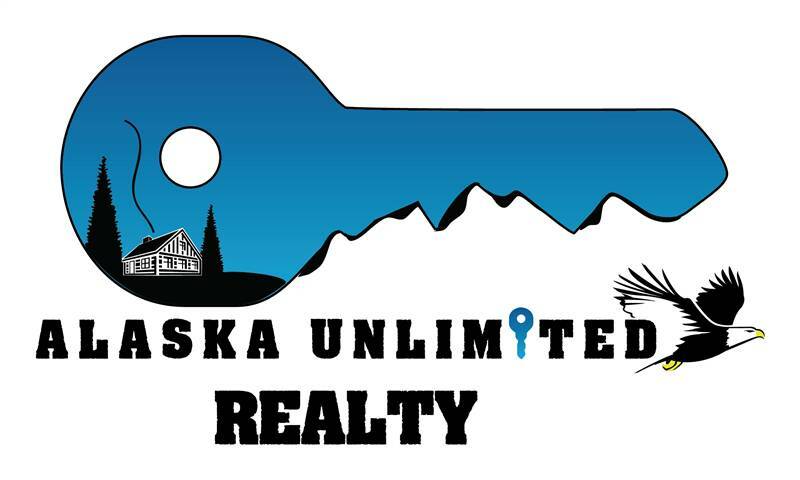 Please contact us to help you find your new home, we have the key to unlimited possibilities!